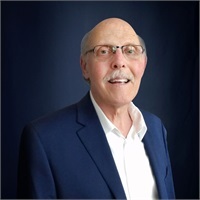 Jerry has been advising small business owners and individuals for over 30 years on the most cost efficient ways to provide for their health insurance needs. He is licensed in several states and is appointed with all of the health insurance companies that work with small business. He offers both group and individual plans for dental and vision, as well as NY State and group disability. Jerry specializes in Medicare Supplemental coverage and helps his clients better understand their government provided benefits, as well as assisting them to make the most sensible choices for addressing gaps that exist in Medicare. Mr. Cohen is a resident of Port Jefferson Station, NY and holds a Master’s Degree in social work, specializing in the needs of older adults.